IAR S.A. Brașov is a leading Romanian aerospace company with a proud history of aircraft production stretching back beyond 1952 to the early days of aviation. 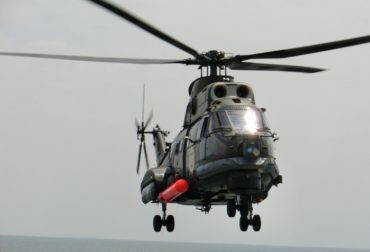 IAR S.A. Brașov is a MRO specialized unit for Puma and Alouette III helicopters. IAR S.A. is an open company, being listed on Bucharest Stock Exchange under the symbol ”iarv”.